Delicate and compact, feather shape design. Fresh and versatile literary gift for girlfriend. 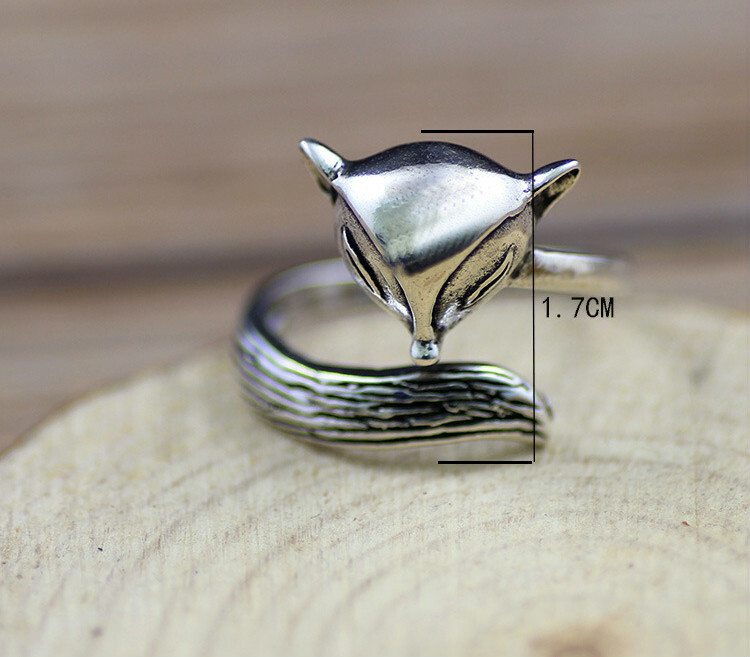 Soft sterling silver, this ring is made of international standard 925 sterling silver. Surface Thai vulcanization process, unique texture and color. Thai silver is specially processed 925 sterling silver. Only the surface after the curing treatment, thereby producing older vintage of special visual effects. Thai silver jewelry not only does not change color for a long time, the surface hardness is also enhanced, the texture and color are unique, rough and simple, suitable for both men and women. For macro shots, please see the size and wearing effect.